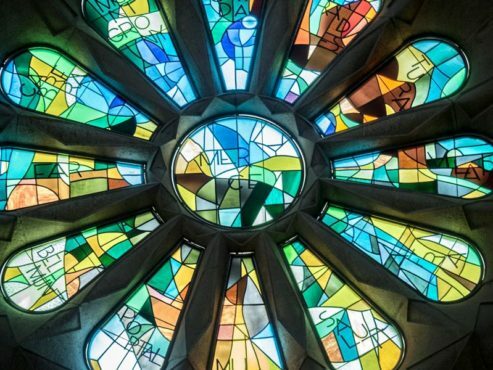 “If you’ve seen one church, you’ve seen them all,” is not a phrase that applies to Gaudi’s mighty, and still unfinished, masterpiece: La Sagrada Familia. 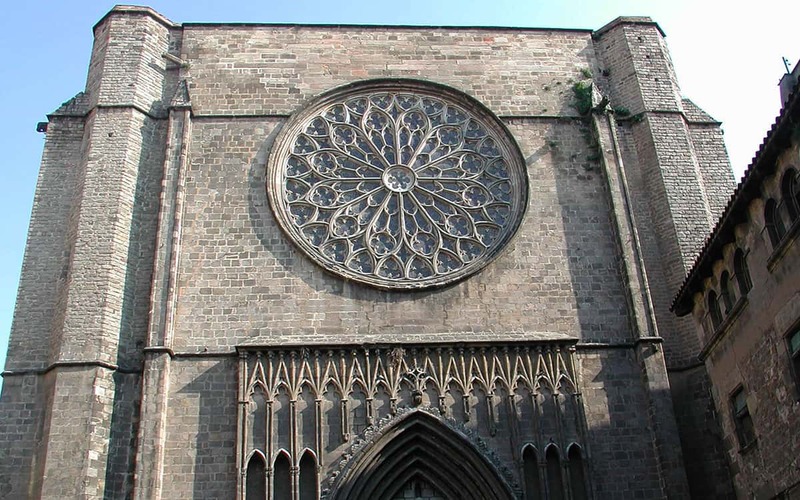 Barcelona’s most iconic building is not only stylistically unique, but the pioneering techniques required to build it means that it ranks as one of mankind’s greatest architectural achievements. Epic in scale, the church’s towering spires are like something from the realm of fantasy and all around them are religious motifs in the Modernista style of the maestro himself, Antoni Gaudi. 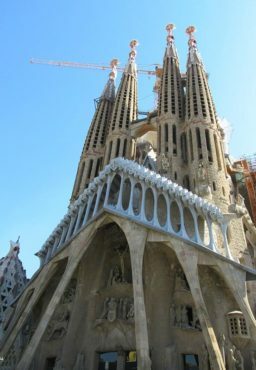 Famously La Sagrada Familia is as yet unfinished, despite work starting in 1882, however the word is that it will be completed in time for the centenary of Gaudi’s death in 2026. The intricate nature of the job at hand, and arguments over the architect’s final intentions for the basilica have delayed proceedings, but when it is finished it will be even more visually imposing than at present, with a total of 18 towers, and a vast central spire that will make the church 172.5 metres high – making it the tallest religious building in the world. 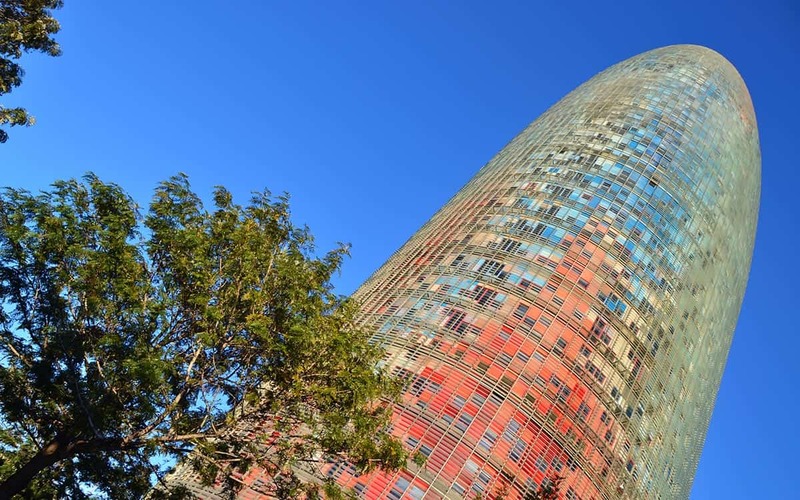 Barcelona’s most iconic building is not only stylistically unique, but the pioneering techniques required to build it means that it ranks as one of mankind’s greatest architectural achievements. 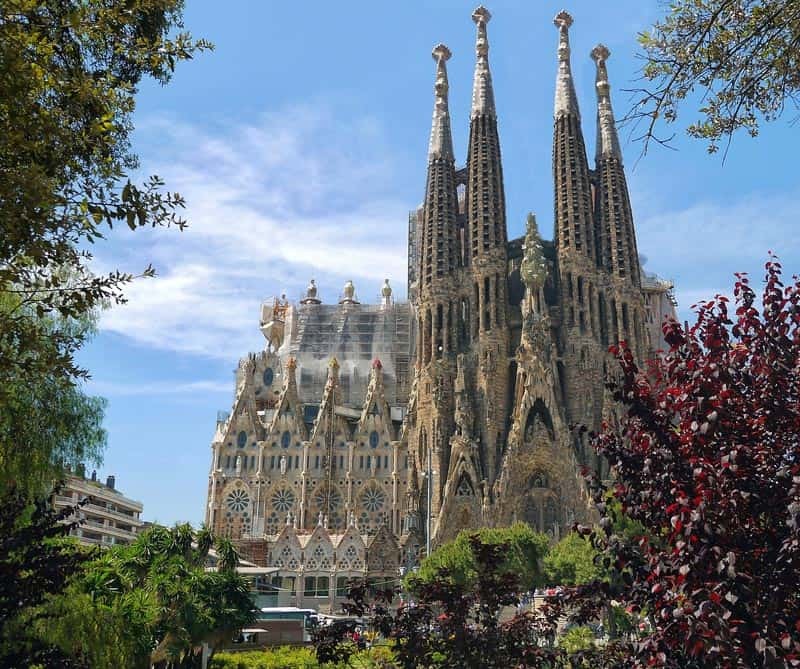 Don’t worry if you can’t wait until then as 3 million other visitors per year can’t either – the church is Spain’s most visited attraction, with travellers queuing around the block to get up close to, and inside, this architectural marvel. 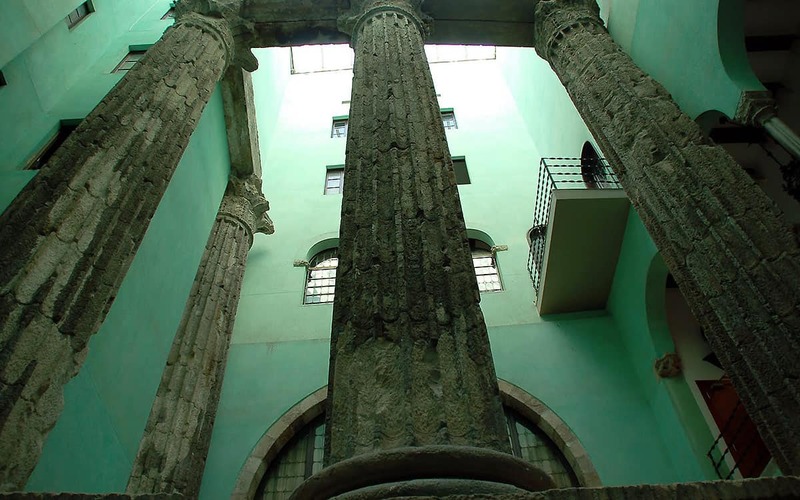 Every inch of each of the basilica’s four exterior facades is covered with Christian allegories and intricately carved replicas of Mother Nature’s marvels, whilst on the interior magnificent white pillars soar upwards like marble tree trunks to the roof of the nave, flashes of rainbow colours from the stained glass windows reflecting off their geometrically perfect grooves. The most popular attraction in one of the world’s most popular cities, please please save yourself a tonne of time and hassle and buy your ticket online in advance! That way you get a scheduled arrival time, and you just have to turn up 10 or 15 minutes beforehand to ensure you get in smoothly. The basic ticket with fast track entry costs €20 via Get Your Guide. When you click the link above, you have the option to select ticket with audioguide (available in English, Spanish, Catalan, Chinese, French, German, Hungarian, Italian, Japanese, Portuguese and Russian) for €27 instead. 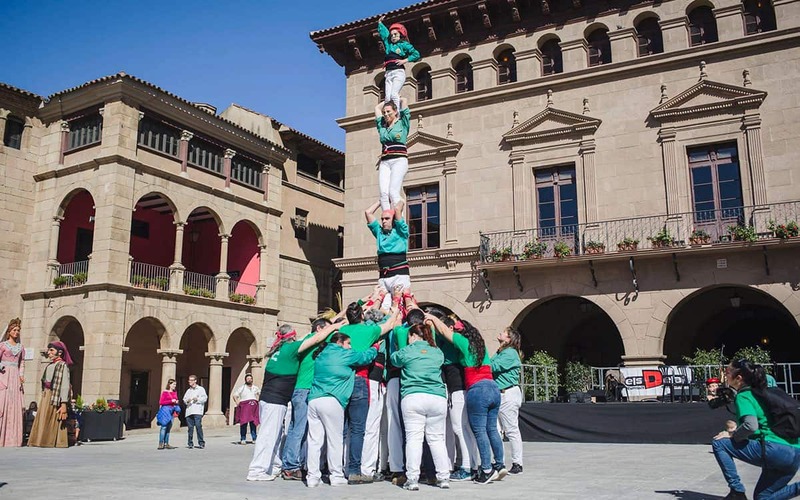 In fact we’d strongly recommend you get a ticket with both audioguide and tower access too, which costs €33, as there’s a lot of satisfaction to be had taking the elevator up one of the soaring spires and enjoying the views as you wend your way down. Choose between Nativity Tower Access and Passion Tower Access. And if you need a little help deciding which is best, keep reading. If you prefer one of those old-fashioned flesh-and-blood guides to a pair of earphones, then this guided tour, which includes fast track entry and tower access, is the one we’d recommend. However you can survey your full range of options here, if you’re rather decide for yourself what suits you best. The Towers. Which to Ascend? 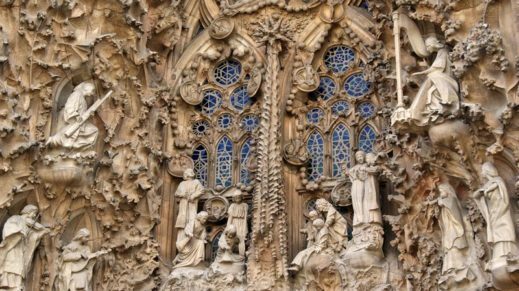 Depending on what ticket you purchased you will also have the chance to take an elevator up one of two sets of towers, those on the Nativity facade or those on the Passion facade. 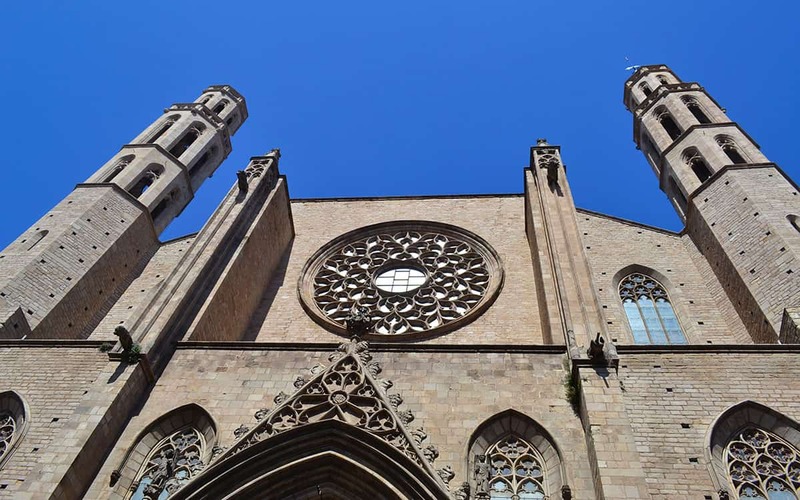 Opinions differ on which are better, but they are basically much of a muchness, and you should get great views over Barcelona and the Mediterranean from both, as well as a chance to see some of the basilica’s colourful exterior decoration and motifs from a better perspective. 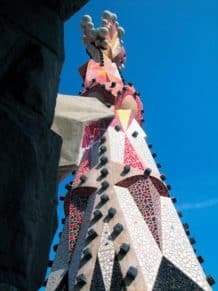 The Passion towers are taller however, so if you have a head for heights maybe select these, whilst the Nativity spires have a bridge between them allowing a bit more time to take in the vistas. Bear in mind that you will have to walk down a lot of narrow spiral stairs to exit in both cases (meaning this option is not available for those with reduced mobility or children under the age of 6). Dresscode. What (Not) to Wear! No fancy dress or dress for promotional, political or performance reasons. Cool Facts. Did you know…? 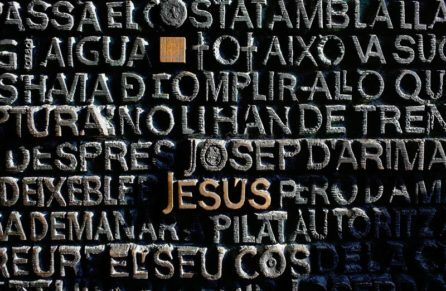 The church’s full name is Basílica i Temple Expiatori de la Sagrada Família, which in English translates to: Basilica and Expiatory Church of the Holy Family. 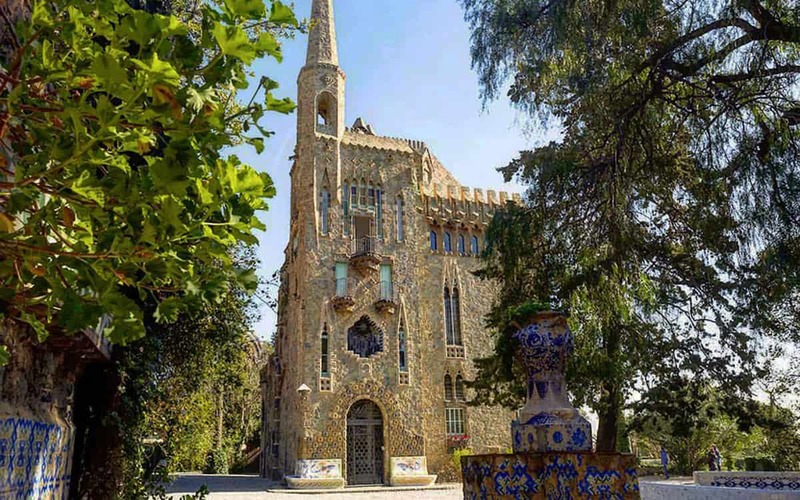 Gaudi was not intended to be the church’s architect, however he took over the reins in 1883 (a year after construction started) when Francisco Paula de Villar resigned from the project. When finished the planned central spire will be one metre lower than the apex of Barcelona’s coastal mountain Montjuic. 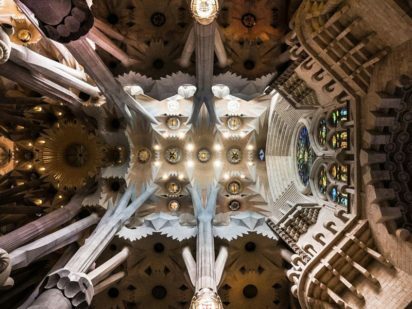 Gaudi did not want to exceed God. 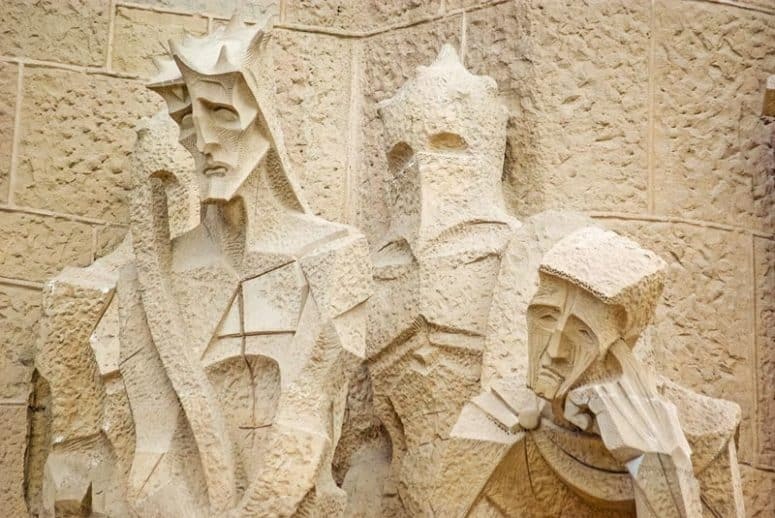 During the Spanish Civil War anarchists considered blowing up the church but decided against it owing to the building’s artistic merit. One person who disagreed with the decision was English writer George Orwell who was in Spain fighting for the side of the Communists. 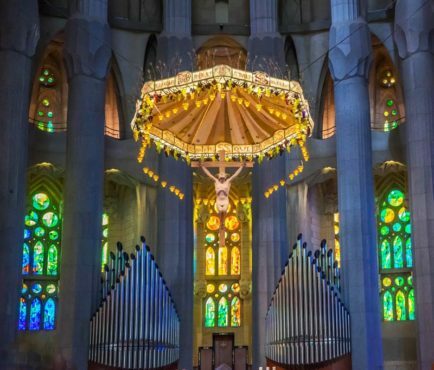 He later penned Homage to Catalonia about his experiences, in which he describes La Sagrada Familia as “one of the most hideous buildings in the world”. It seems even the greatest minds get things wrong on occasion! "Breathtaking" - by James S.
I've been to my fair share of cities, but I've never seen anything quite like this. I don't like the expression 'must see', but this building is simply unmissable.